Sampling projects made easy... or at least made easier! That's our goal - to assist you with the time consuming steps associated project planning, design and execution. If you can give us key information about the samples you are collecting (analytes of interest, sample matrix, etc. ), we'll take care of the dirty work of finding a laboratory that can accommodate those analyses. 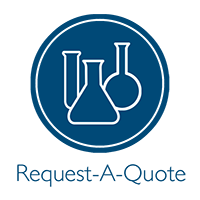 Because of our extensive knowledge of and experience with a large number of laboratories, we have the connections to efficiently determine which labs can perform the analyses you need. Once a laboratory is chosen, if sampling media is required, we will coordinate the ordering and shipping of the media to your office or a specified sampling site. We will track your sampling media shipment to ensure that it arrives to you on schedule. After samples have been collected, all you have to do is package and ship those samples, send us the appropriate sample and tracking documentation, and we will do the rest for you. We will track your packages to ensure that the shipment arrives to the laboratory on schedule. Once your samples have reached the laboratory, we will keep track of the analysis schedule, send you updates, review the results and prepare a project summary highlighting any anomalies and issues that might impact the results, and ultimately send you the final report. The beauty of working with Keika is that you will have one contact at all times, even if your samples are being analyzed at multiple labs. Our Air Sampling Method Selection Guide can assist you in determining an appropriate method for sample collection. This method selection guide will primarily focus on the collection methods established by US-EPA, NIOSH, and OSHA as these methods are generally considered to be the industry standards worldwide. We're happy to provide you with a quotation for analytical services. Wherever you see the Request-A-Quote icon, click it and provide us with as much information about your project as you can. We'll take into account shipping costs, laboratory preps, turnaround time, and more to provide you with a ready-to-go price. 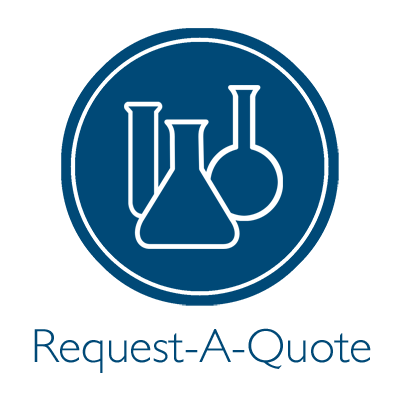 If you're just getting started on your project, you can use the Request-A-Quote to begin a conversation with us to learn how we can help. We rent XAD-2 resin traps used in modified Method 5 sampling trains to collect stack emissions. 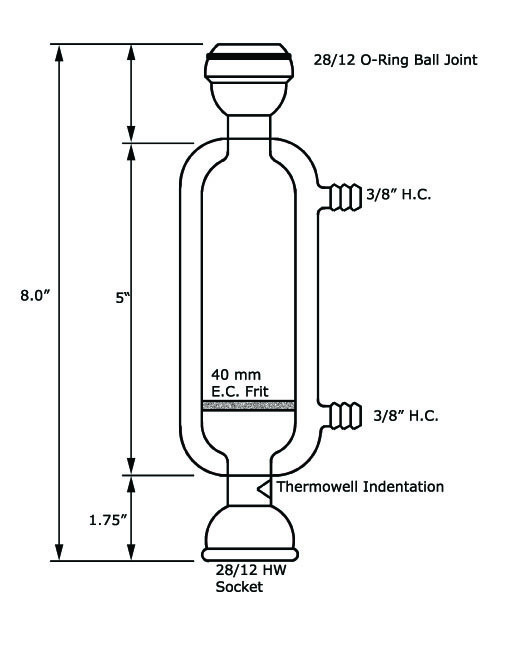 Our XAD-2 resin traps are of the ball and socket type used for the collection of various compounds by US EPA Methods. Learn more about XAD-2 Traps.